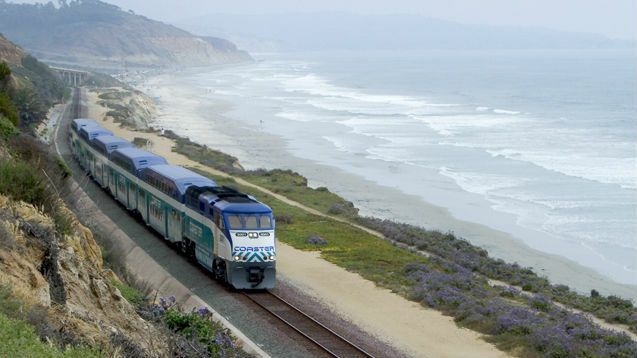 In addition to these changes, from Friday, Sept. 1 through Monday, Sept. 4, Amtrak’s Pacific Surfliner 784 and 790/1790 Rail 2 Rail trains will not accept COASTER passengers due to ridership demand. A valid Amtrak ticket will be required to ride these trains. All other Rail 2 Rail trains will operate as usual and accept COASTER fare. For trip planning assistance, customers can contact NCTD Customer Service at 760-966-6500.